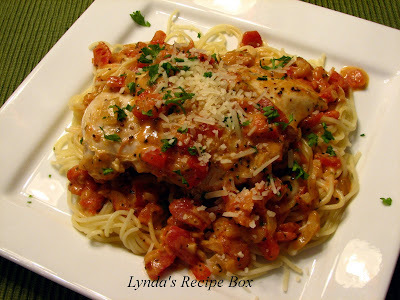 Lynda's Recipe Box: Chicken Pomodoro - Great Food in 30 Minutes! 1. Pat chicken dry with paper towels and season with salt and pepper. In a large skillet, heat 1 tablespoon oil over medium-high heat. Cook chicken about 3 minutes per side, until golden. Remove chicken to a plate. 2. Heat remaining oil in skillet and cook diced onion until softened, about 5 minutes. Add garlic, oregano, and pepper flakes, and dried basil, if using. Cook and stir until fragrant, about 30 seconds. Stir in tomatoes, cream and bring to a boil. Return chicken and accumulated juices to the skillet. Lower heat to a simmer and cover skillet. Cook until chicken is cook through, about 10 minutes, (depending on size of chicken breasts). 3. Transfer chicken to platter and tent with foil to keep warm. Continue to simmer sauce, uncovered, until slightly thickened, 3-5 minutes. Remove from heat. If using fresh basil, add it to skillet at this time, and season with salt and pepper. I only needed about 1/4 teaspoon salt and no pepper. Pour sauce over chicken and pasta. I served the chicken over Angel Hair Pasta. It was delicious! Serve over pasta, rice or polenta. NOTE: My husband prefers more sauce than this, but I thought it about right for this spicy, creamy sauce. Enjoy! ALSO NOTE (added 9-10-10)- I think some tomato brands are more acidic than other brands, so after tasting I sometimes add 2 teaspoons of sugar to the sauce. I've added this info to the recipe. this looks like the perfect easy meal! Looks scrumptious! Can't believe that just needs 30 mins! Sounds delicious! This will be a great idea for a worknight! This sounds absolutely delicious--and my husband will be thanking you BIGTIME, too! I bought a package of boneless skinless chicken breasts and was trying to figure out something new to do with them. I found a recipe that called for Dijon mustard and my husband was having a fit--he agreed to try it, but since he knew upfront that it had the mustard, I had a good feeling he would have snubbed it. I'm definitely going to make this instead! 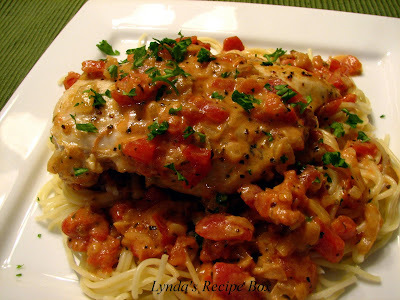 This is a great chicken recipe..
i also tend to cut back on the garlic more often than not. heck, this recipe doesn't even need it--it's full of plenty of other delicious, complimentary flavors. thanks for what's sure to be a keeper of a recipe! Looks delicious, Lynda. Love all the yummy flavors in the sauce. The addition of cream is the key. Only 30 mins? Can't wait to try it! Looks like a great chicken recipe! 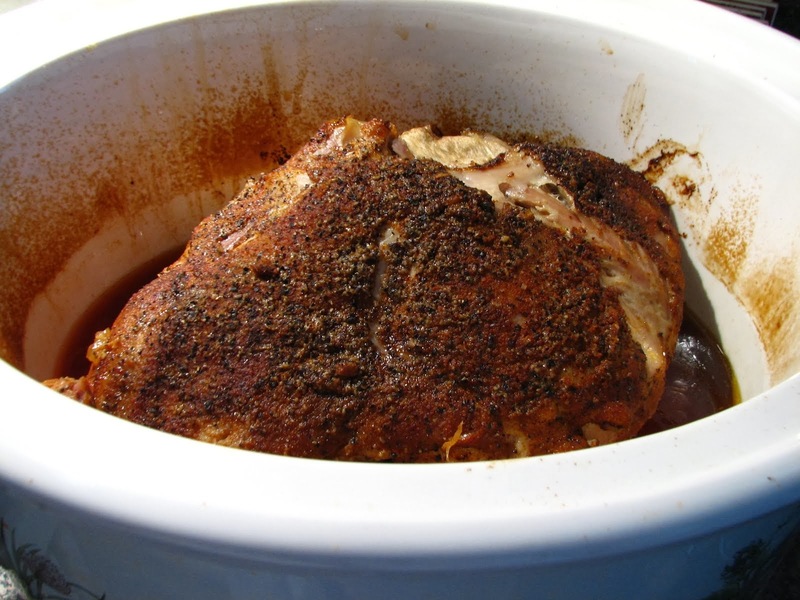 Sounds like an excellent weekday meal and so yummy! Definitely definitely making this. I have these ingredients on hand all the time so what a delicious way to combine them into a tasty meal. Thank you for this delicious post. Excellent share! Oh wow, what a great recipe! That looks so divine! I'll have to try it. Wow. 4 cloves seems like a lot of garlic. Smart move to cut that back. Much as I like to use fresh herbs, I always have dried in my pantry for emergencies like this. This is a wonderful, flavorful dish! What a quick and delicious meal - it looks wonderful. Pomodoro gets my vote. Easy, packed tih flavor and scrumptious. 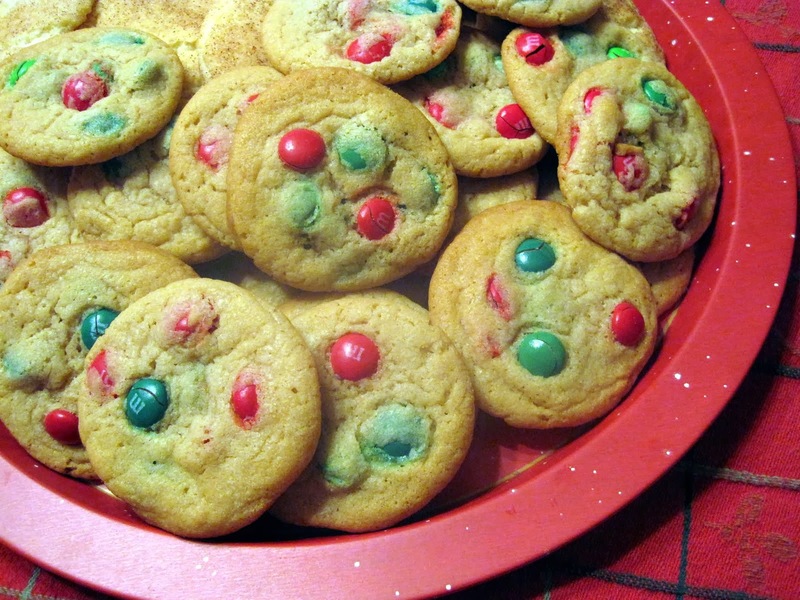 Yummy, I saw that recipe too, thanks for testing it out, LOL! I've taken some chicken out of the freezer for tonight's dinner, and was trying to think of something new to do with it - now I know. Thanks Lynda. 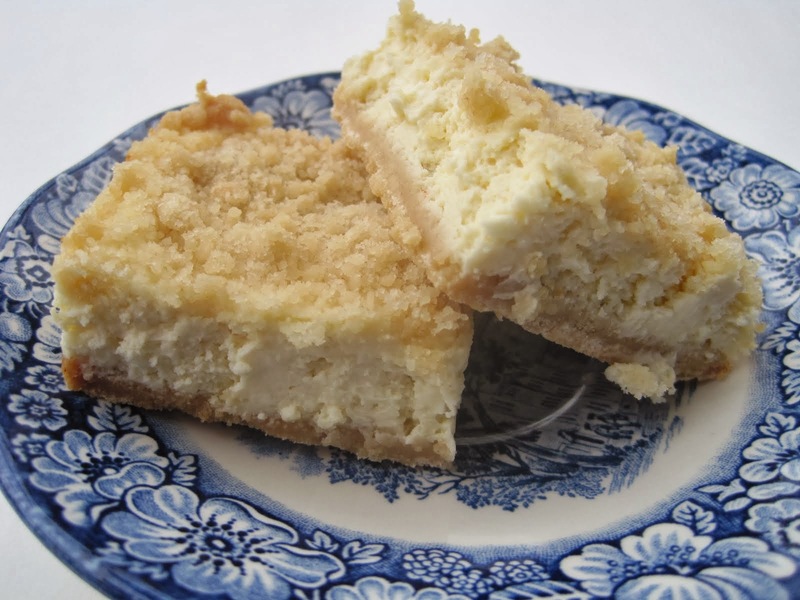 This recipe looks really delicioius and easy too! I think I will make it this week. I would love to have some of that for lunch today... looks fantastic!